Businesses are supposed to make money, but most major businesses require you to spend money before you can hope to get anything from your customers. Supplies, locations, training, employees, contractors — everything and everyone requires money. You need capital to start or expand a business, and if you don’t have a big pile of cash on hand, it needs to come from somewhere. So where can you get it from? Websites such as Kickstarter and GoFundMe have revolutionized the way artists and entrepreneurs get the funding they need. You essentially give a sales pitch to a wide audience and ask people to contribute what they can. In exchange, they get copies of your product, some influence over what you create, or anything else you care to offer. 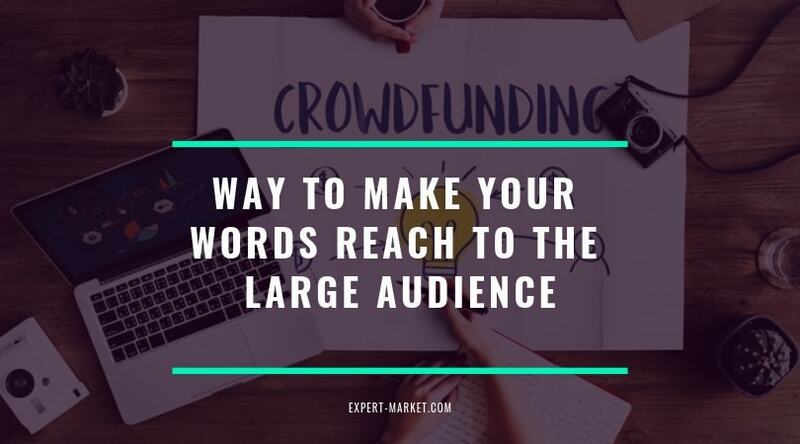 Designing the pitch can be difficult with so much competition in one place, and you’ll have some legal obligation to deliver on your promises, but you could get amazing results by choosing crowdfunding. You could be sitting on a lot more money than you think you have. Most people end up collecting clothes, decorations, trinkets, and other things they don’t really want or need, and many of them could be valuable. Then again, you might own something you know for certain is valuable, such as an old book collection, a classic car, or even a second home. If you need cash to start your business, you may have to sell something you love for the sake of your new company. Most people in the United States have some kind of outstanding debt, such as a home mortgage, an auto loan, student loans, or credit card debt. If you can clear these debts (or at least reduce them significantly), your credit rating will improve, and you’ll be able to take out larger business loans at better interest rates. One way to reduce your debt is to focus on overpaying every month and putting less money into your savings and retirement accounts temporarily. You might also be able to qualify for a debt settlement program, which would enable you to pay off your debts for a percentage of what you owe. Selling stock in your company can be a risky move, especially since the investor you give it to will control a percentage of your company and have a say when it comes time to decide where your business will go. Still, wealthy investors are often the only good source of liquid cash when you’re starting up a business. 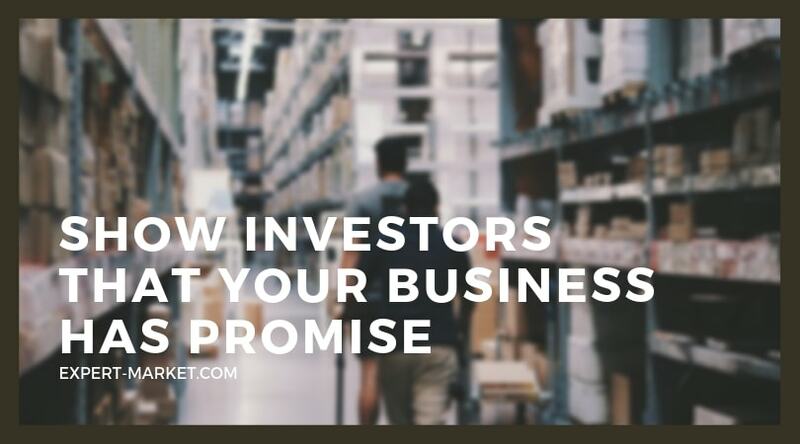 And if you can show investors that your business has promise, it will help boost morale during those essential first days after your company opens. A business is an investment first and a source of profit second, and the tricky part is making it over the hump to where you can start making enough money to cover your operational costs. 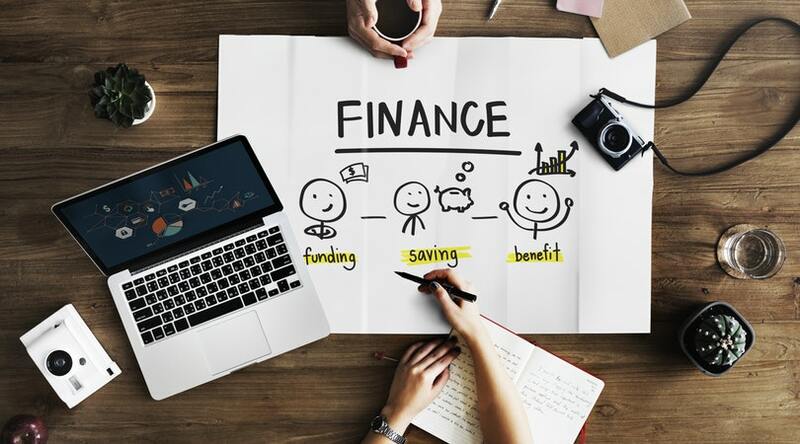 Getting there can take more money than you have, but fortunately, you can find plenty of ways both new and old to get the capital investment you need to turn your dream of owning a successful business into reality.